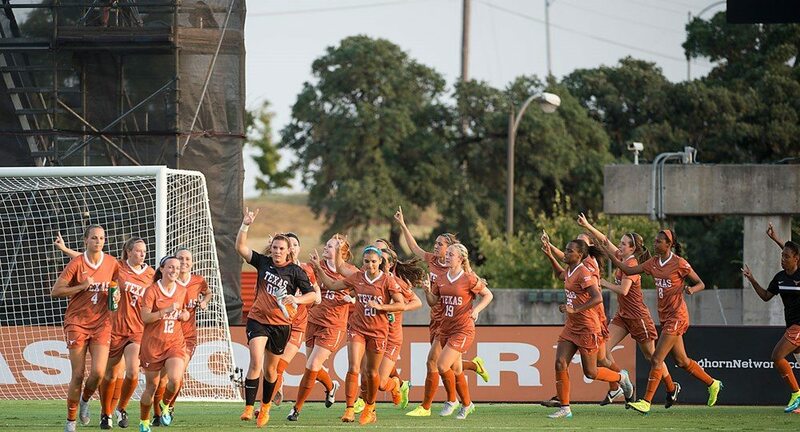 The University of Texas soccer team fortified an already-robust recruiting class with the addition of two new defenders, Monique Ianella and Emma Jett (photo courtesy of texassports.com). AUSTIN, Texas — Texas soccer head coach Angela Kelly announced Thursday the addition of two more recruits for the 2016 season, bringing to 11 the number of freshmen signed for the upcoming season. The two newest additions are defenders Monique Ianella of Brunswick East, Victoria, Australia, and Emma Jett of Coppell, Texas. Ianella, a transfer who will start her UT career as a transfer junior, and Jett bolster a class that already was ranked by Top Drawer Soccer as the best in the Big 12 and the No. 15 class in the nation. Ianella played for the Australian Under-20 women’s national team, which she helped lead to a third-place finish at the 2015 AFF Women’s Championships and into group play at the AFC Under-19 Women’s Championship in an effort to qualify for the Under-20 World Cup. The captain of the 2014 National Training Centre South Australian championship team, Ianella started for two years with Adelaide United FC in the Westfield W-League the top division women’s soccer league in Australia. She is a multi-sport athlete who exceled at touch football, swimming, soccer, futsal and track and field, winning multiple titles in the 800, 1,500, triple jump, cross country and the 4x100-meter relay. The 6-foot Jett scored 10 goals and handed out 22 assists as a senior, earning district Most Valuable Player and all-region honors while anchoring a defense that piled up 17 shutouts. A 2015 all-state selection and a three-time first-team all-district honoree, Jett also was named to the 2015 state all-tournament team after her Coppell team won the 6A state title.